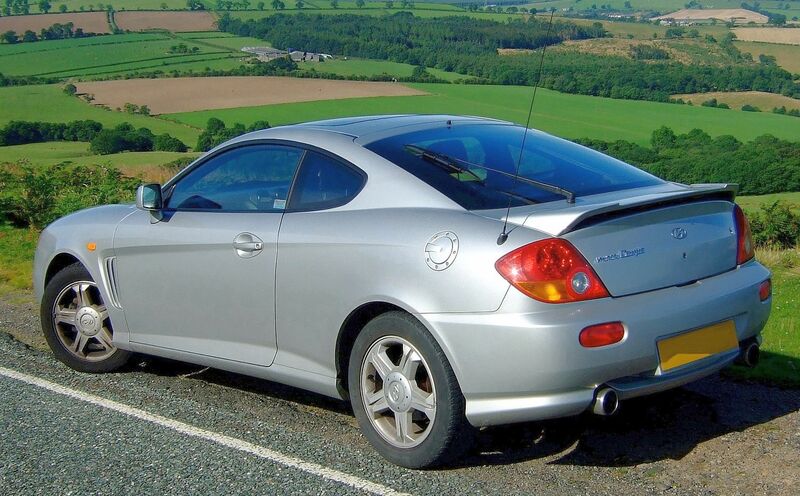 Hyundai Coupe - a car in the back of the three-door liftback Korean company Hyundai Motor. 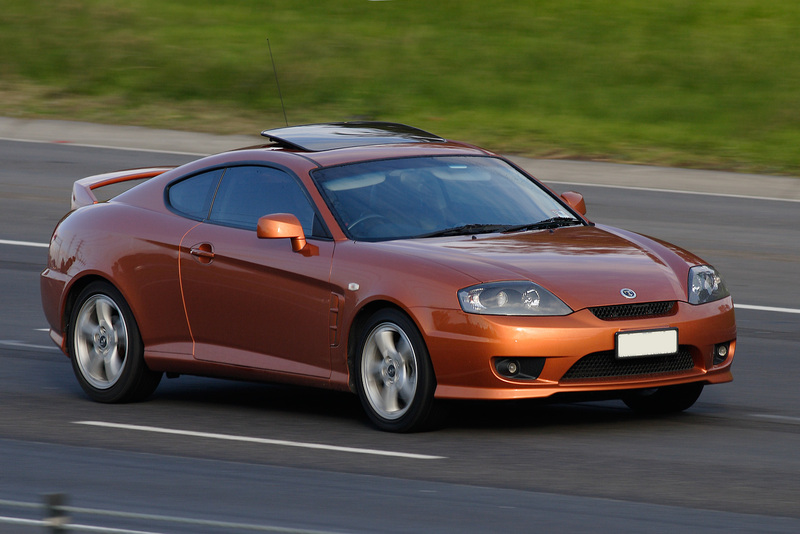 Produced from 1996 to 2009. 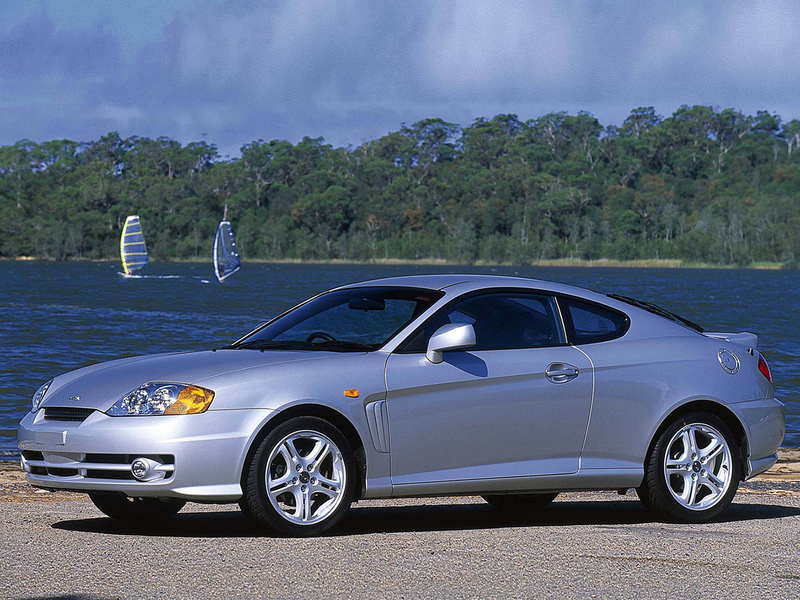 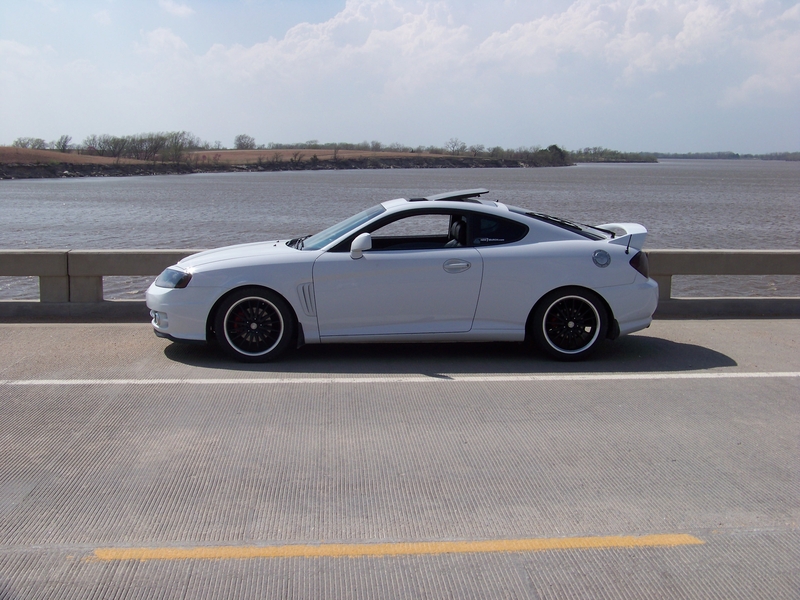 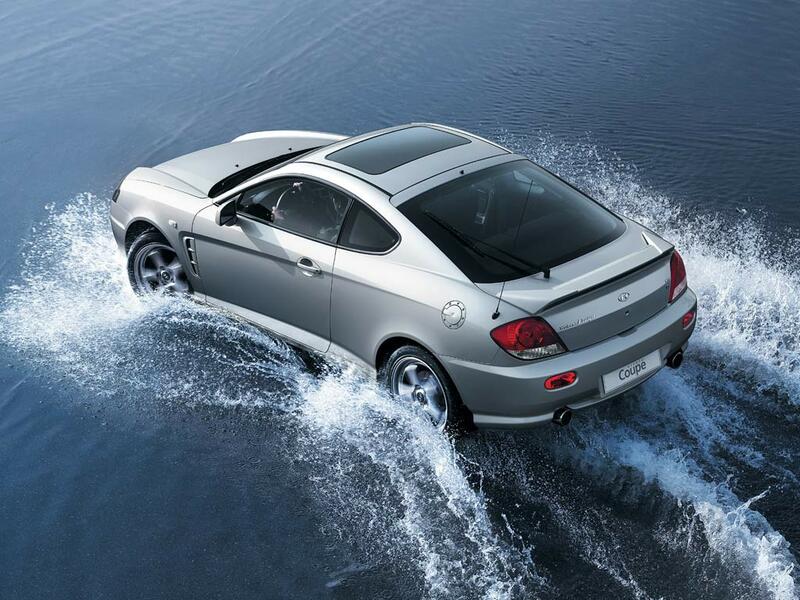 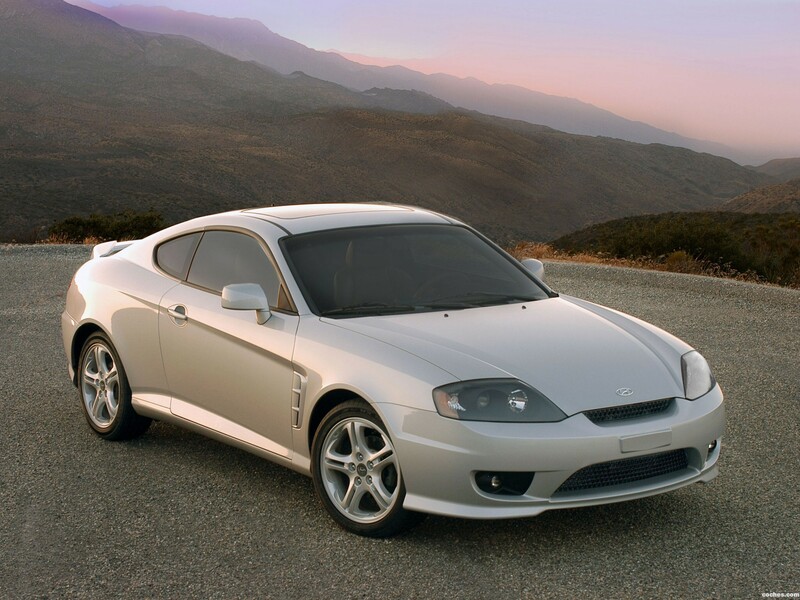 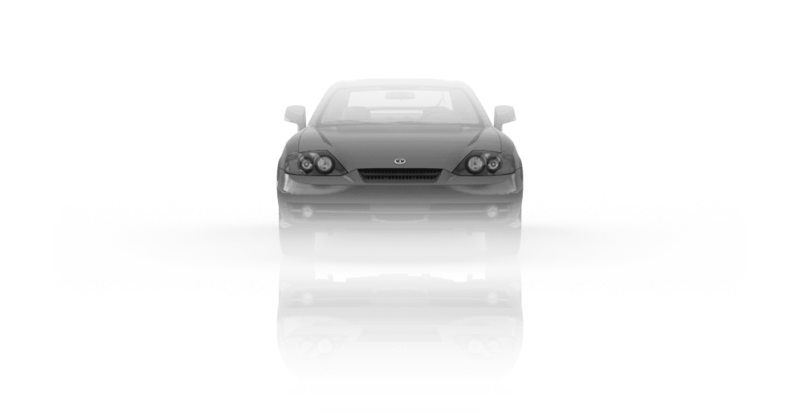 Known under the brand names: Tiburon (Spanish for "shark") in North America, Australia, Austria, New Zealand, Tuscani or Turbulence in South Korea, and the Coupe in Europe and Russia.